A compost tumbler is the perfect device for faster and neater composting. Tumblers promise to deliver fast results in as little as three weeks with just a few turns. Despite the expensive price, compost tumblers are a popular choice because of their rodent-free and odor-free design. Some composters have complained about how difficult it is to turn the tumbler when it is full. Others have issues with a stinky compost pile. These poor results are likely due to poor operation of the compost tumblers; so we offer you these tips on how to achieve high quality fertilizer with a compost tumbler. Compost tumblers can generate nutrient-rich humus in as little as three weeks. This can be achieved with the right proportion of brown and green materials. The ideal proportion is 30:1 of carbon-rich (brown) ingredients and nitrogen-rich (green) ingredients. An excess of one element will result in a smelly compost pile and a slowed decomposition rate. Although the compost tumbler will mix all the ingredients together, it is still a good idea to premix some ingredients. For instance, you can mix you fresh kitchen scraps with shredded newspaper before you add them into the tumbler. A new compost tumbler is a germ-free container. 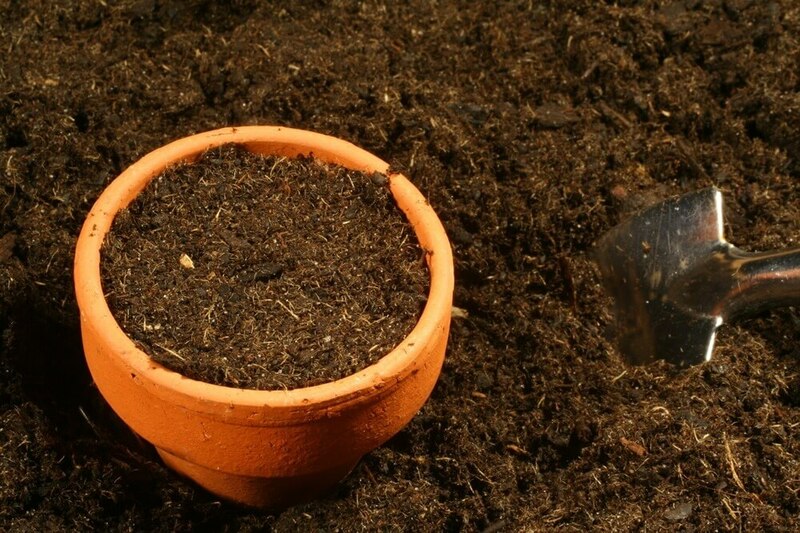 The entire composting process occurs because of the activity of microbes in the container. Since a new composter lacks these beneficial microbes required for faster decomposition, it is recommended that you add a compost booster to your first load of compost. You can use natural compost boosters like cow manure or you can buy a manufactured compost booster. Do not to clean the tumbler after every use because the remnants of the beneficial microbes are useful for the next batch. It is highly recommended that you shred your compost materials before loading them into the compost tumbler. The small shreds make it easier for microbes to consume them resulting in a faster composting process. Unlike a compost pile, which is a pile of compost materials on the ground and relies on earthworms and small animals to tear the composting materials apart, the compost tumbler relies only on microbes to break down the compost materials. It doesn’t matter what kind of shredder you use as long as it can handle the ingredients. A food processor is a great way to shred your kitchen scraps before adding them to the tumbler. You can also use a knife to chop up the scraps. A paper shredder is a good way to cut papers because the shredding process crumples them, allowing for some small air pockets in the tumbler. If you don’t have a paper shredder, you can use a rotary lawn mower to shred dry leaves into tiny pieces. The brown materials need the most shredding because they take longer to decompose. Shredding helps to decrease the time need for composting. Shredding expands the surface area that the beneficial microbes have to work with and offers a more balanced dissemination of oxygen and moisture among the ingredients. Sometimes, it takes longer to produce a finished batch of fertilizer than the normal two to three weeks composting time. This becomes a problem if your kitchen scraps are piling up. The best way to avoid this situation is it purchase two compost tumblers or better yet, a dual compartment composter. This way, you can load the second tumbler or second compartment while waiting for the first batch to cook. If you don’t have the budget or space for an additional composter, you can use a covered bucket and layer your kitchen scrap with some dry leaves or sawdust. When the batch in the tumbler is ready and you’ve emptied it, you can add the entire bucket to the compost tumbler. The composting process speeds up with the penetration of oxygen into the compost pile. Most microbes that decompose your materials require air to live. These microbes begin to die off after a week as they consume all of the available oxygen in the compost pile. If the microbes are allowed to die off, the composting process will slow down or stop. To keep this from happening, you must turn the tumbler regularly to promote better airflow in the pile. You can turn your tumbler every day or every other day. This heightens the aeration which speeds up the composting process. If you don’t turn the tumbler often enough, then you will end up with a static pile that will break down. Before you turn your compost tumbler, make sure that the ingredients are not too dry. Tumblers with a turning feature like a crank are the easiest compost tumblers to turn. Compost tumblers are batch composters. Fill your tumbler with brown and green ingredients until it almost reaches its limit. Don’t overload it or the ingredients will not mix thoroughly. The tumbler must be filled to less than its full capacity. Once you have reached this level, you can stop adding of new ingredients. 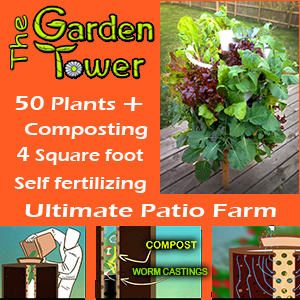 The promised turnover of material into fertile soil is about two to three weeks after you stop adding ingredients. A composter works most efficiently if the proper moisture content is maintained. The secret in achieving the proper moisture levels in your tumbler is to slightly wet the pile without getting it soggy. The best time to add moisture is when the compost pile is as moist as a squeezed out sponge. If the compost pile is too soggy, then you can add more brown materials to absorb the excess moisture. The ideal moisture level is between 50 and 60 percent.